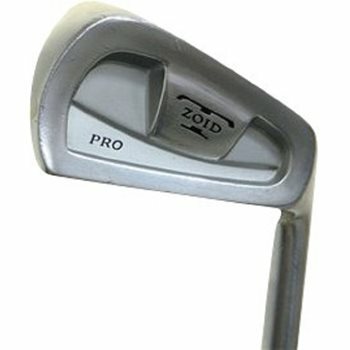 The Mizuno Pro irons feature a forged head with a T-Zoid power bar in the shallow cavity back, which provides more forgiveness than similar forged irons. Do you have any more pics of the set? RETURN POLICY?